Home›Reviews›Kill Ritual - Supporting their Third Album in the City of Sin! Thursday. 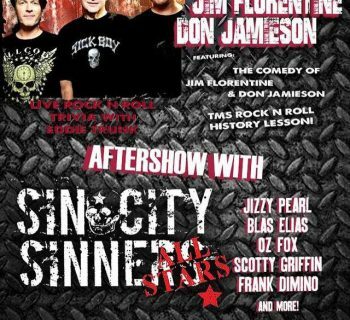 October 8, 2015, saw yet another fantastic night of rock and roll on the stage of Count’s Vamp’d, featuring a pair of bands with a myriad of musical talent. 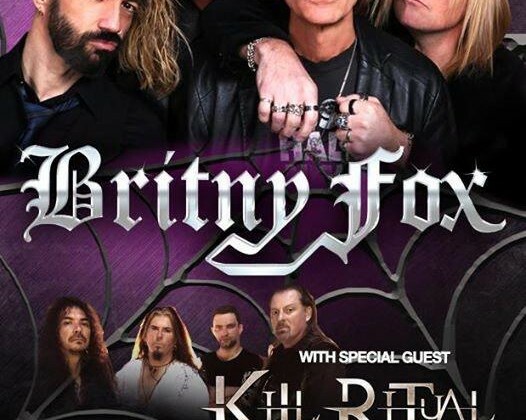 Britny Fox, one of the most legendary bands of the classic 80s scene, was headlining the evening, but one of the things that attracted me to this night of rock and metal was the support act – Kill Ritual. Kill Ritual recently released their third album, Karma Machine. The band is primarily comprised of musicians from San Francisco, but for their third album the group has been joined on vocals by Vegas favorite David Reed Watson, formerly of Electric Messiah. 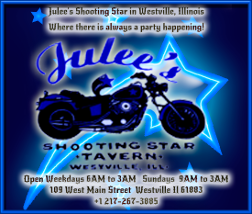 The other members of the band are guitarist Steve Rice, bassist Bobby HQ Storm, and drummer Koryun Bobikyan. Prior to this evening I had never heard anything from Kill Ritual, not even recordings or performance clips, so I was more or less coming in without a knowledge of what to expect. Despite that, it was a show I was very eager for; having attended shows out here for years, I have seen Watson sing for a number of bands and knew that this one was not likely to disappoint. Karma Machine is the third album from Kill Ritual. Support acts are generally relegated to a fairly limited set time regardless of venue or circumstances, but Kill Ritual made every second of their allotted time count. This was one of the most intense heavy metal shows of the year, and fans in attendance got to experience their hard rocking assault on the senses firsthand. 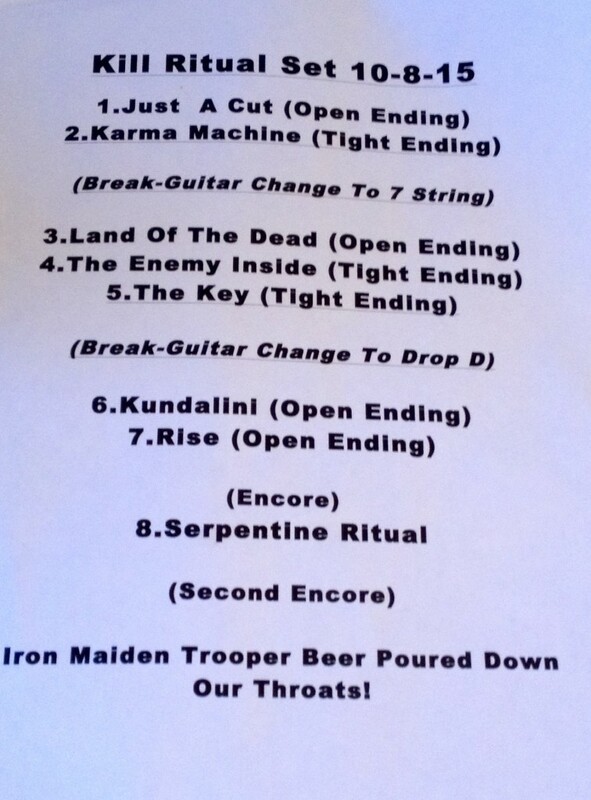 Setlist for the band's performance. Although Watson is a newcomer to Kill Ritual (they did two albums before he joined the band) he seemed tailor made to be the frontman here. One of the things I loathe about more modern flavored rock and metal is that so many of the vocalists are mindless screamers, with no real musical quality to their voices. I have not listened to pre-Watson Kill Ritual releases, but he fits the bill here nicely. Watson is a vocalist capable of bringing a modern-style rock/metal band the heaviness and the aggression that it is desperately needs, but does not sacrifice sounding musical to accomplish these ends. A few months back, some former Megadeth members put out a new album under the name Act of Defiance; the instrumentation was great, but the vocals were terrible. If that project had Watson, it would have fared considerably better. But for now, this fan likes him where he is – with Kill Ritual. All in all this was a fantastic introduction to a great heavy metal band that is taking the best of the old and the new alike, and bringing it all together to create something that rocks like nothing and no one else. 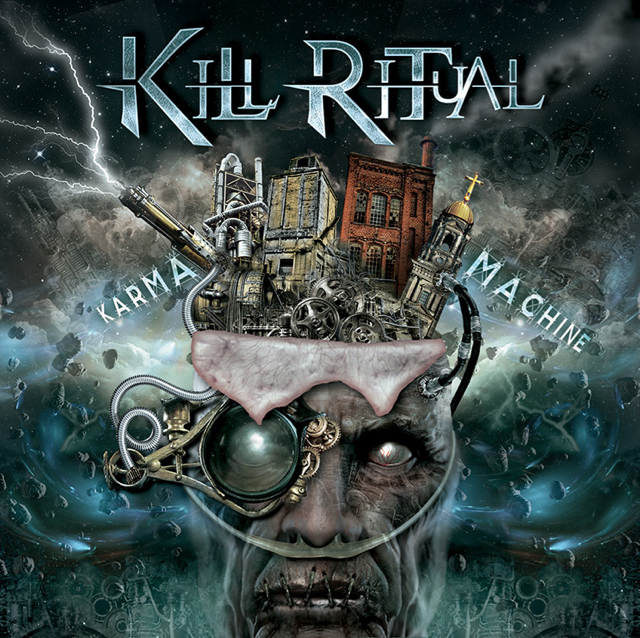 Definitely check out Kill Ritual’s latest CD, Karma Machine, and be sure to catch them in concert first chance you get! 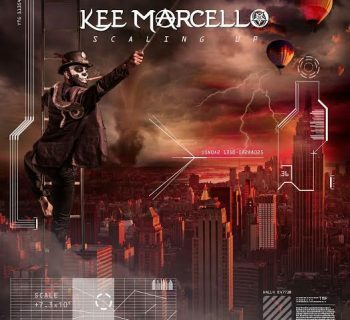 Kee Marcello - Former Europe Guitarist Returns with Scaling Up!